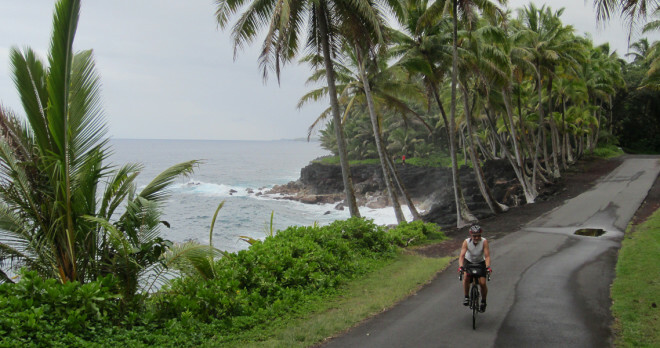 The Big Island of Hawaii offers amazing cycling and walking opportunities through some of the most scenic and diverse countryside imaginable. Hawaii’s fascinating landscapes, varied topography, excellent roads and perfect climate make the Big Island a winter cycling paradise and a year-round adventure destination. 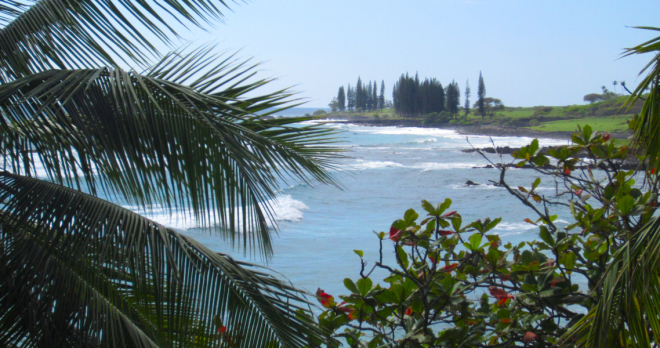 This is an active vacation designed to introduce you to the best of the Big Island. 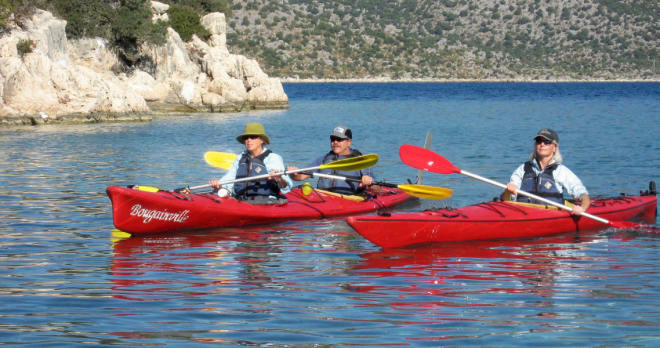 The tour circumnavigates the entire island and you will be accompanied by a support vehicle. Each day your guide will help you select the best activity option for your ability, energy level and interest. 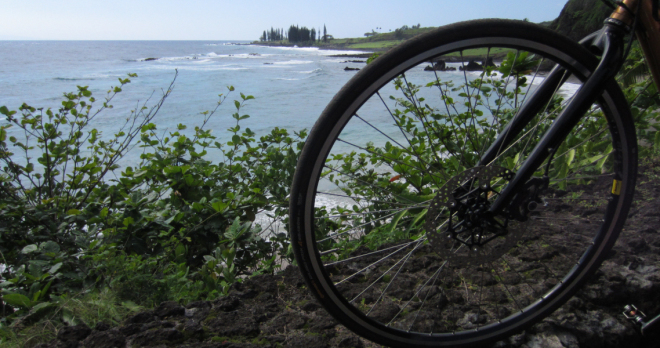 You can choose to ride the entire day’s route, or select a shorter portion and have time to enjoy walking on some of Hawaii’s amazing trails. The overnight lodgings are a nice collection of beach hotels, country inns and small B & B’s, and the food is scrumptious. 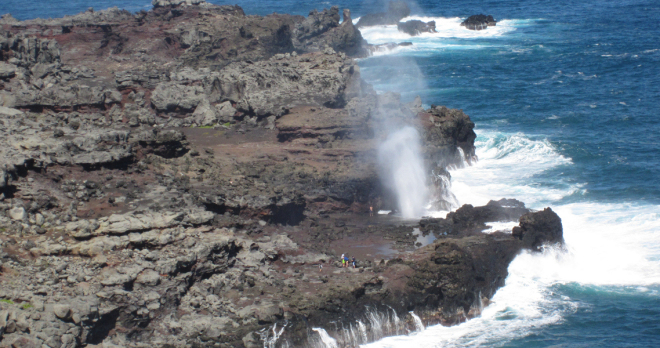 The Big Island of Hawaii has many riding, walking and sightseeing possibilities. 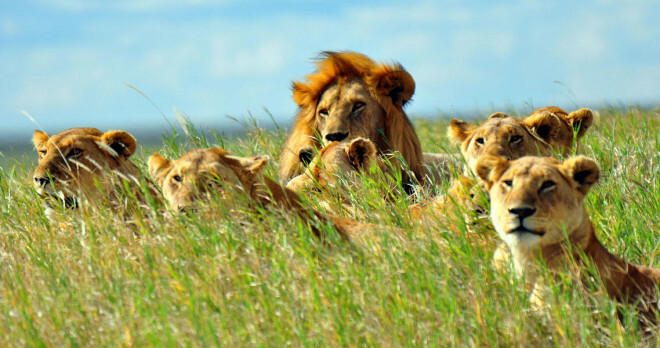 Witness nature’s power in Volcanoes National Park, ride the amazing north cape near Hawi, visit dramatic ocean side parks, pass through lava fields, lush valleys and tropical rain forests. Take a walk “back through time” with a visit to an old plantation town, browse charming art galleries and enjoy the relaxed pace of Hawaiian life. One of the unique things about our Cycling the Big Island of Hawaii Tour is that there is no rigid set itinerary. 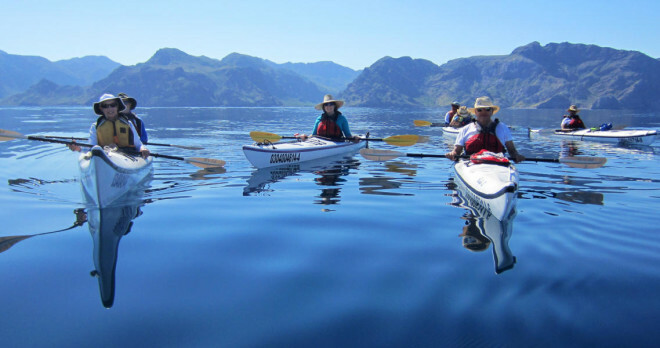 Each night, your lodging will be waiting for you, and each day your guide will help you select the best activity, the right distance and the best options so you can really experience Hawaii at your pace. 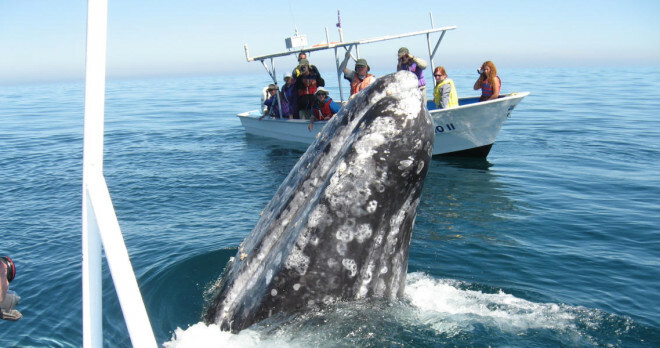 This is a week of unforgettable adventures and the vacation of a lifetime! International flights, meals and beverages (only 4 breakfasts are included), personal expenses during the tour, tipping of local guide. Our local partner will pick you up at the Kona International Airport and shuttle you to your hotel. The day is yours to relax, walk around and acclimatize to the time zone. Lodging in Kona. After the bike fitting, your guide will help you select the right distance and best part of the route that will be the most enjoyable for your ability level. 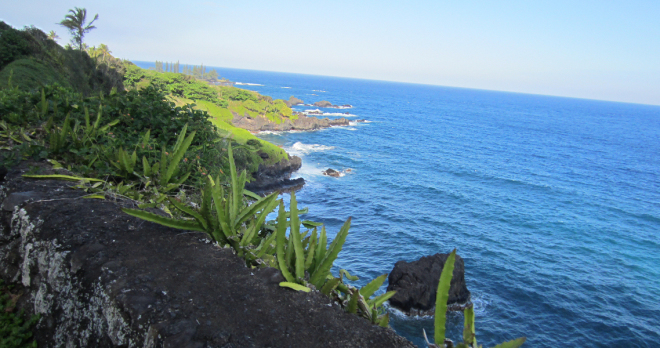 The ride begins in the sunny Kona District and you will head south along the lava-lined west coast toward the small town of Captain Cook near Kealakekua Bay. 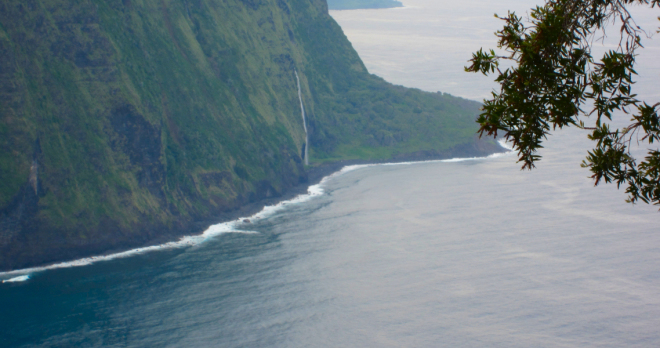 Along this expansive area, you will find everything from coffee farms to historic Hawaiian landmarks. Next, you will enter the District of Ka’u and Hawaii Volcanoes National Park. This is the home of the Kilauea volcano, one of the most active volcanoes on earth, where the primal process of volcanic creation and destruction occurs daily. Lodging in Volcanoes National Park. 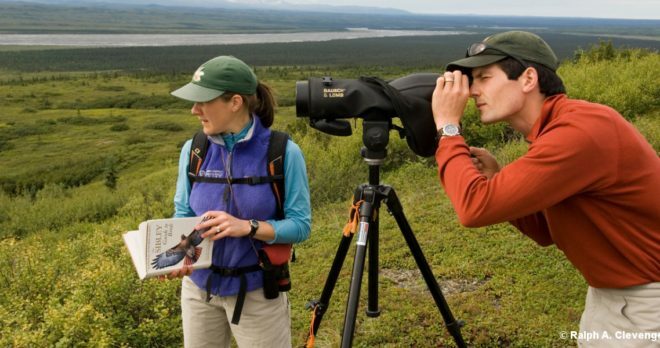 Hiking – You can spend the day hiking and exploring the park, and your guide will help direct you to the right trails. 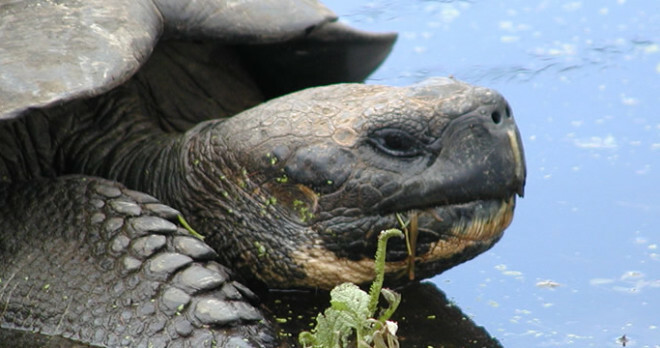 Hawaii Volcanoes National Park offers the visitor a look at two of the world’s most active volcanoes – Kilauea and Mauna Loa. Biking – There are several paved roads in the park, and one is a long downhill ride that goes all the way to the coast. Your guide will help you select the right distance and best part of the ride that will be the most enjoyable for your ability level. You will spend a second night in Volcanoes National Park.. Your guide will help you select the right distance and best part of the ride that will be the most enjoyable for your ability level. This ride is characterized by tropical groves, old plantations, black sand beaches, a popular surfing spot, peaceful oceanside parks and a few quaint residential neighborhoods. Puna’s most unique destinations is Kalapana, a community that is partially covered by lava. You can also explore the 17-acre Lava Tree State Park where a path winds through the lava rock molds of trees from the 1700’s. It is said that Puna is Pele’s workshop, where the tempestuous Volcano goddess continuously creates and recreates the land we live on. You will spend the night at a charming B & B. Your guide will help you select the right distance and best part of the ride that will be the most enjoyable for your ability level. The route takes you past Hilo, the capitol of the Big Island. The Hilo region, blessed with dramatic waterfalls, fertile rainforests and blooming gardens, is the geographic opposite of the volcanic west coast. 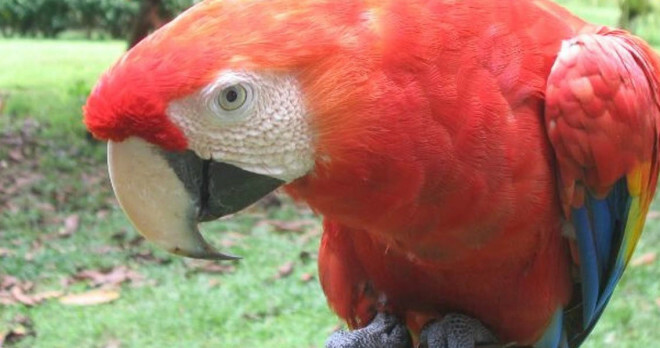 This is a memorable day of sea cliffs, lush valleys and tropical rainforests. Lodging in Waipi’o Valley. Your guide will help you select the right distance and best part of the ride that will be the most enjoyable for your ability level. The day starts with a nice climb along the picturesque and little used Old Mamalahoa Highway. En route to Waimea you will pass through forests and rolling ranchland where the paniolo cowboy tradition continues. Lodging is in Hawi, a small town with charming art galleries, boutiques and restaurants set in colorful plantation buildings. You will find everything here from handmade jewelry and crafts to homemade fudge and 100% Kona coffee. Your guide will help you select the right distance and best part of the ride that will be the most enjoyable for your ability level. 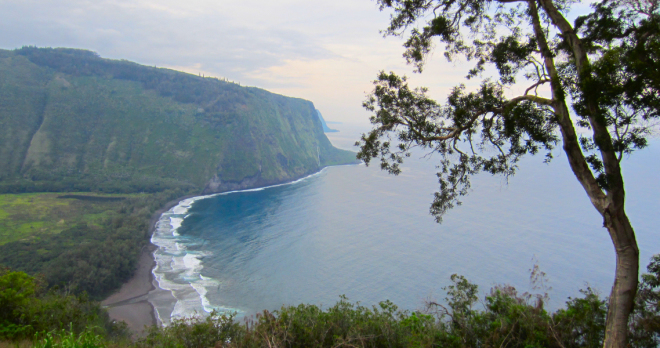 First, check out the Pololu Valley Lookout, where you will be rewarded with an unforgettable view of the Pacific Ocean and the beach far below. 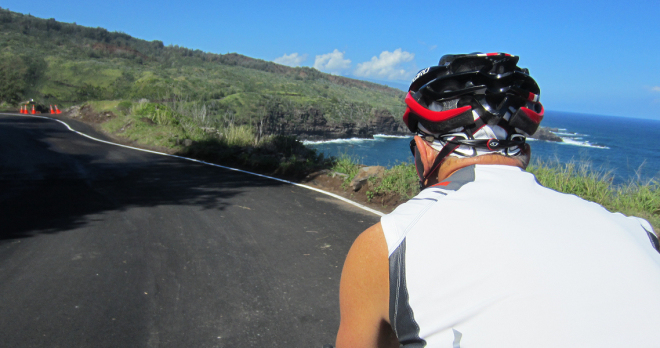 The route returns to Hawi and follows the coast toward Kawaihae. This is the scenic stretch where you can see Maui in the distance and you might see whales swimming a short ways off the beach. 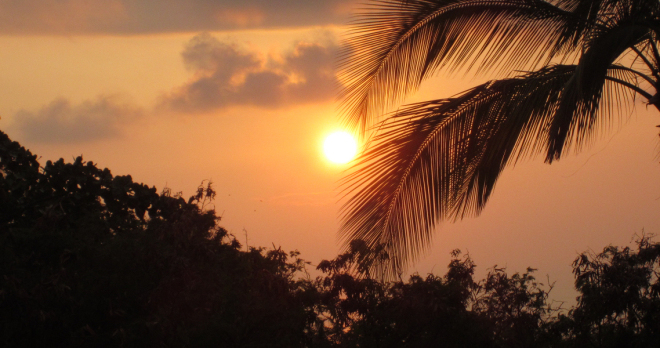 Day 8 – Transfer to the Kona International Airport. After breakfast you will be transferred to the airport for your flight back home or to another of Hawaii’s magnificent islands.